Happy March 14 (3.14). Pi Day! 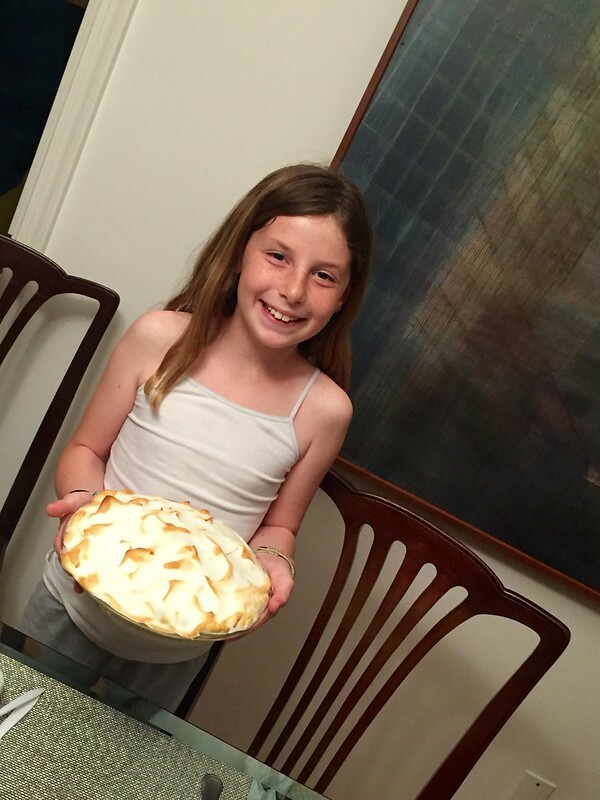 Here's Jenna with the lemon meringue pie she made with Granny Franny this weekend. It was delicious - to any digits.